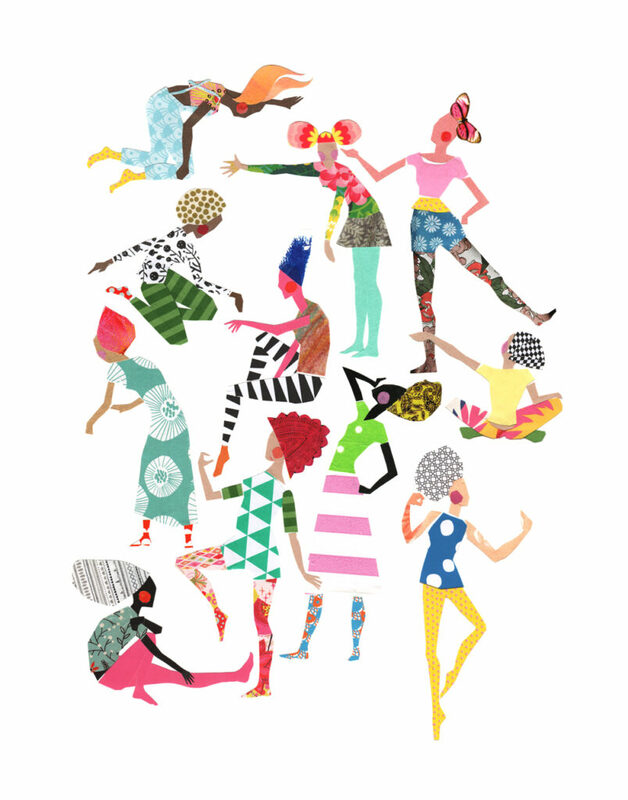 Welcome back to our mini series about colour and how it affect us daily. Last time we were talking about yellow and this month let’s look at pink. Hopefully, I’ll convince you that pink is not only for girls. 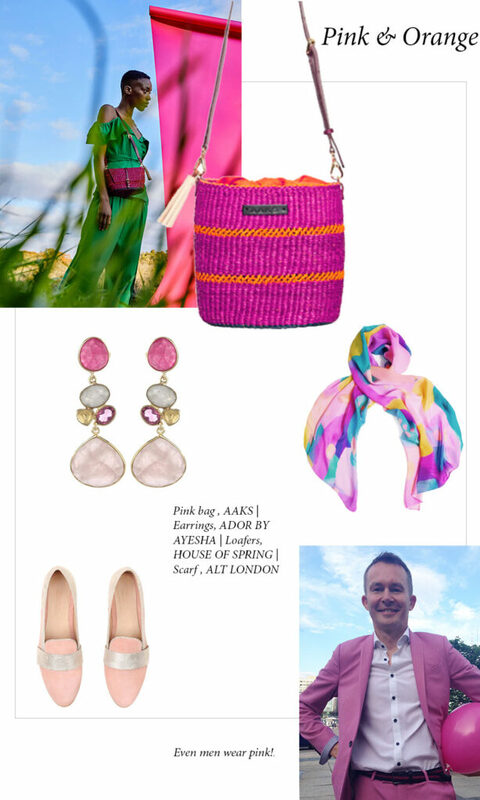 Find out how you can include pink in your life, interiors, fashion and business. The colour pink is comforting, delicate (esp. lighter shades) and optimistic. As a mix of two colours red and white, it inherits the qualities of both: the passion and power of red and the openness and clarity of white. It represents the feminine principle, so it’s nurturing and physically soothing. Too much pink, however, might be emotionally draining, and, to some extent, emasculating. 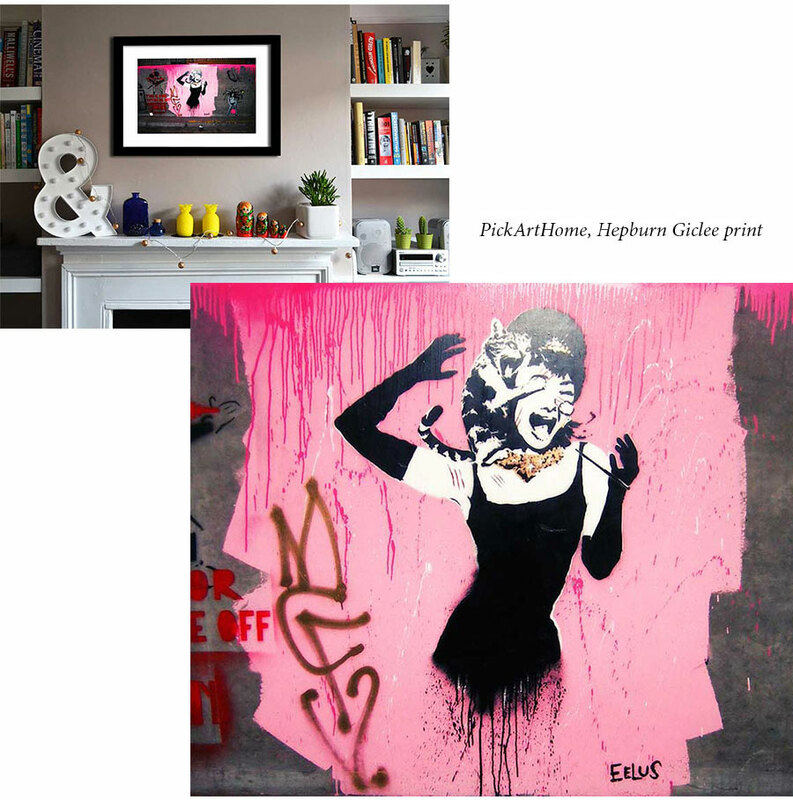 “Pink is life – it reminds me of flowers bursting into bloom and the soft pink blush of my baby’s delicate skin. 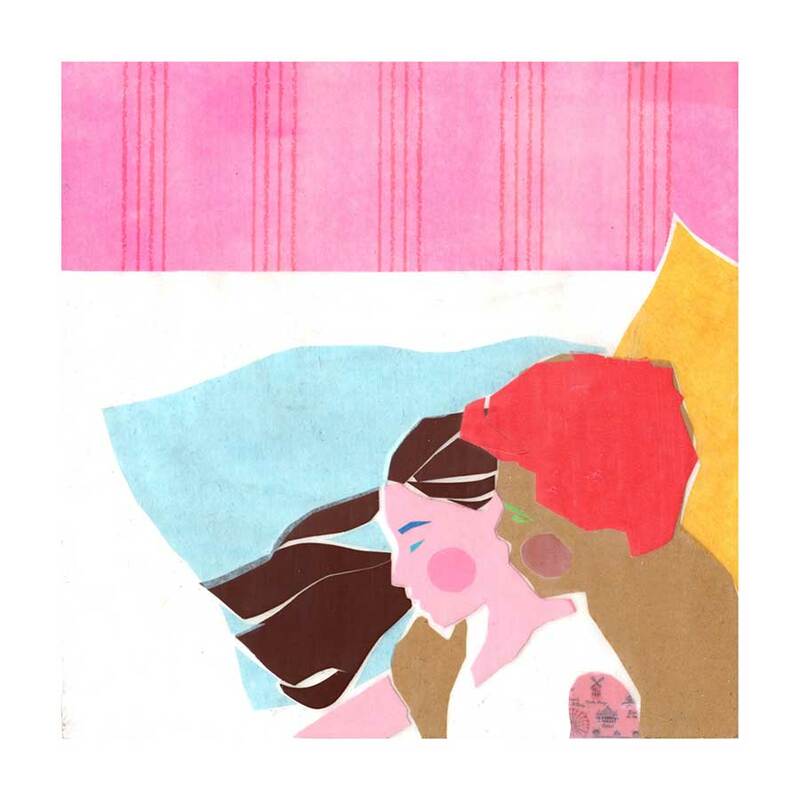 It makes me think of softness, youth and feminine energy.” Elizabeth Hornby-Lund, Artist. “Pink makes me feel lively! Excited and awake!” Elena Skoreyko Wagner, Illustrator. I must admit, until recently, I would stay away from using pink in my home. I used to associate pink with Barbie loving girlie-girls and slightly childish pre-teen bedrooms. 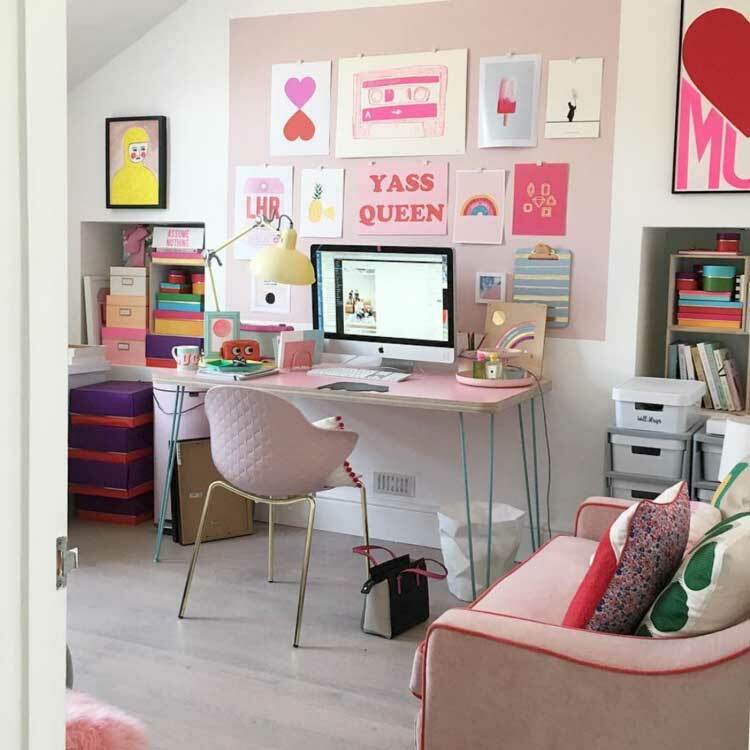 However, thanks to Instagram colour queens like Geraldine Tan from LittleBigBell blog or famous interior designer and stylist, Sophie Robinson, I’ve changed my mind and have embraced pink. Pastel pink has ventured into kitchens and living rooms. Dusky pink hues aid contemplation and relaxation, so they are ideal for studies and libraries. According to Stephanie Hoppen, rose colour is also capable of being smart and sleek when accompanied by complementary shades of rich lime, forest green or mint. “My favourite colour is pink. The way I use colour at home is rather intuitive. I tend to gravitate towards my favourite colour palette of pinks, mint, yellows and baby blues.” Geraldine Tan, Interior Design Blogger and Influencer. Pink is used in commercial design too. 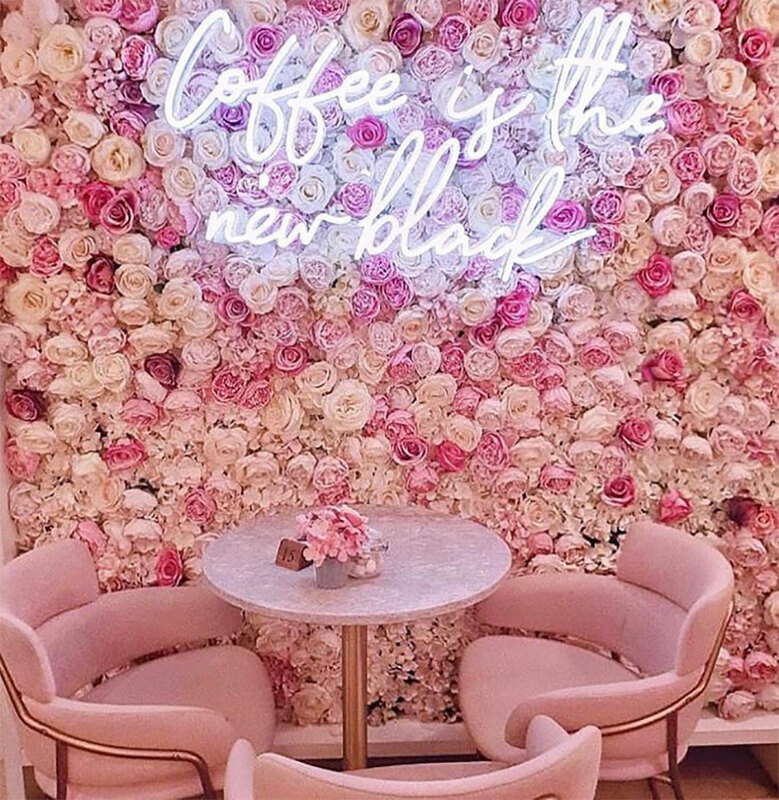 Alicia Myers snapped this stunning picture on her travels (above), while the delicious mix of tone-on-tone rose pink in the Sketch restaurant in London makes a statement and surrounds you with happiness (below). If you are brave enough, try combining pink with red and orange. You’d be surprised how well these warm colours work together. You can take a room to a whole new level. 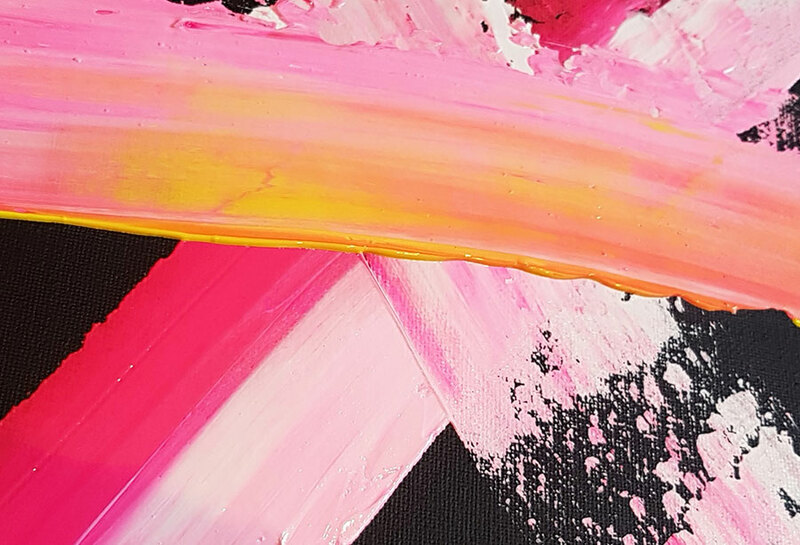 There are many shades of pink, but my old-time favourites are: Antique Rose for its calming elegance, and Fuchsia also known as Hot Pink – for its boldness and impact. Is pink only for girls? In my opinion, definitely not. Pink is definitely back in fashion, and it’s just up to you how much pink and what shade you dare to wear. Only real men wear pink! Personally, I love wearing Blush pink tops in spring and summer. This hue is extremely feminine and delicate. I love pink lingerie and accessories like earrings or bags. I haven’t worn pink shoes yet, but love seeing them on other women. Pink is feminine, nurturing and calming, therefore beauty and fashion companies and publications targeting women are big fans e.g. Cosmopolitan, Benefit or Soap & Glory. Pink is frequently used by producers of sweets and toys tapping into its playfulness. Targeting young girls with pink is still the norm, but I envisage this will change with time since the backlash from feminist movements. Also, pink relates to compassion and hope, so many charities choose to use it as a major component of their marketing activity e.g. Against Breast Cancer or Cancer Research UK. Overall, pink is a warm and happy colour. So why not include it in your life? What’s your favourite colour? 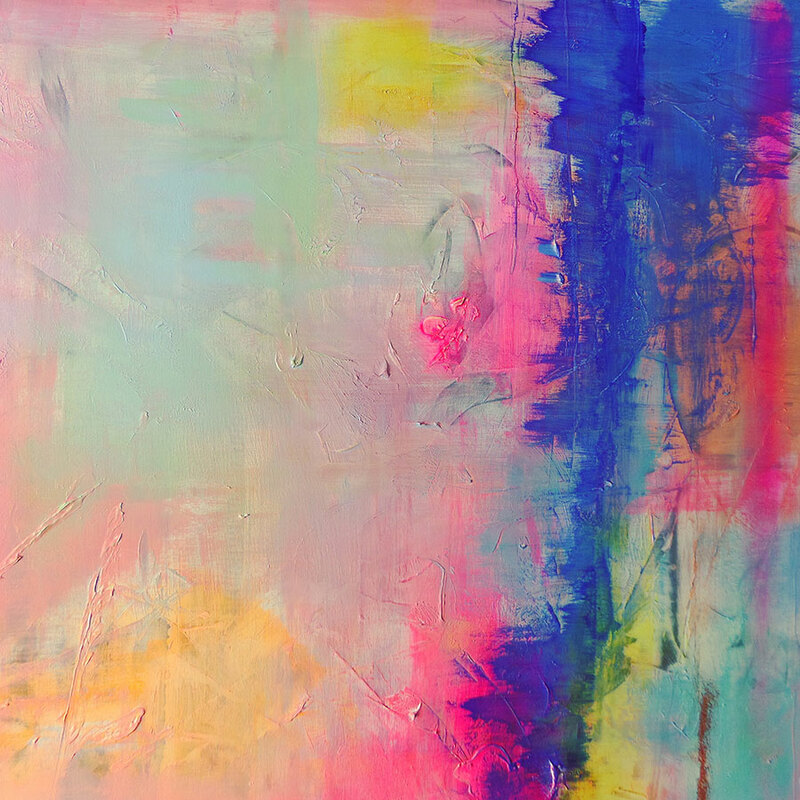 Stephanie Hoppen, Perfect Palettes. Inspiring Colour Choices for the Home Decorator, Jacqui Small, London, 2010. Kate Watson-Smyth, Mad About the House. How to decorate your home with style. Pavilion, London, 2018. Will Taylor, Bright Bazaar. Embracing Colour for Make-You-Smile-Style. Jacqui Small, London, 2014.